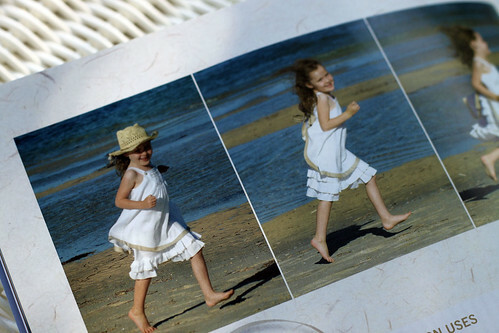 I subscribe to “Australian Smocking and Embroidery” magazine even though there are not any little girls in our family. 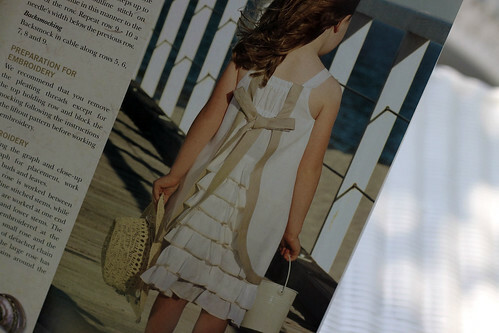 I hope someday there is one so I can make this really cute sundress. Look at this back with all the ruffles. This entry was posted on Friday, August 28th, 2009 at 3:00 am and is filed under Sewing. Tagged: Sewing. You can feed this entry. You can leave a response, or trackback from your own site.